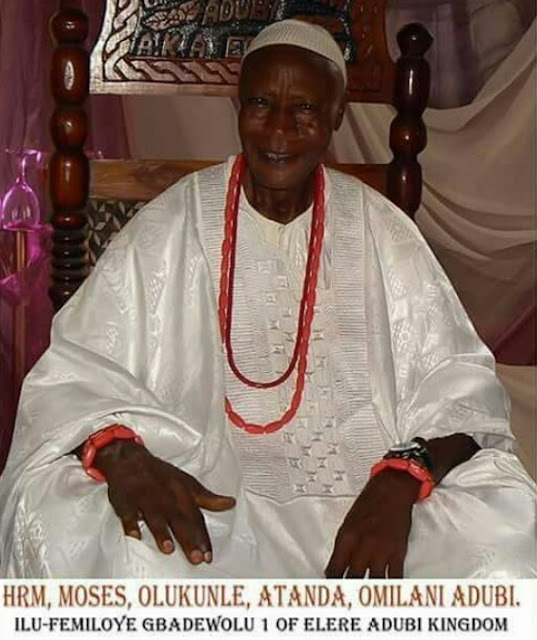 Veteran Nollywood actor Omilani Moses has ascended the throne of his fore fathers in his village in Ogun State. The producer of Ogun Adubi, a hit drama series in the 80s was recently installed as the King of Elere Adubi town in Ewekoro Local Government area of Ogun state. 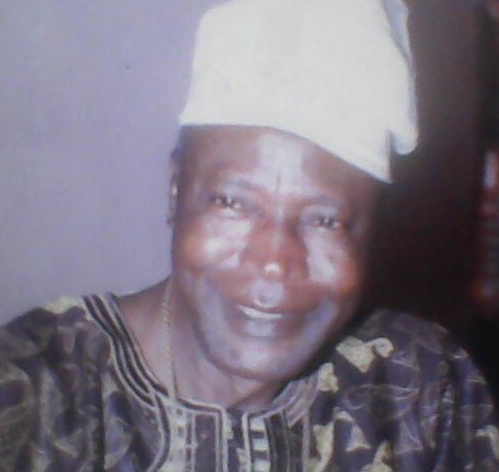 The actor is now being addressed as Oba Moses Atanda Omilani Ilu Femiloye Gbadewolu 1 of Elere Adubi. Elere Adubi town is located near a large Sugar Canes farm in Itori axis of Lagos Abeokuta expressway. Congrats sir, may you live long . It no concerns me. Na Alisilasi for Etiopia be the only king Wey I know. @Bench, na today “Alisilasi” join him ancestors wey you still only Sabi am as king? Hehehehehehehe!! !